Over the last three decades, MIA Project members have frequently recovered coins on the battlefield. These artifacts have turned up as singles, and in bunches, and even once in a coin purse. Their different origins have helped trace the march route of their former owners. 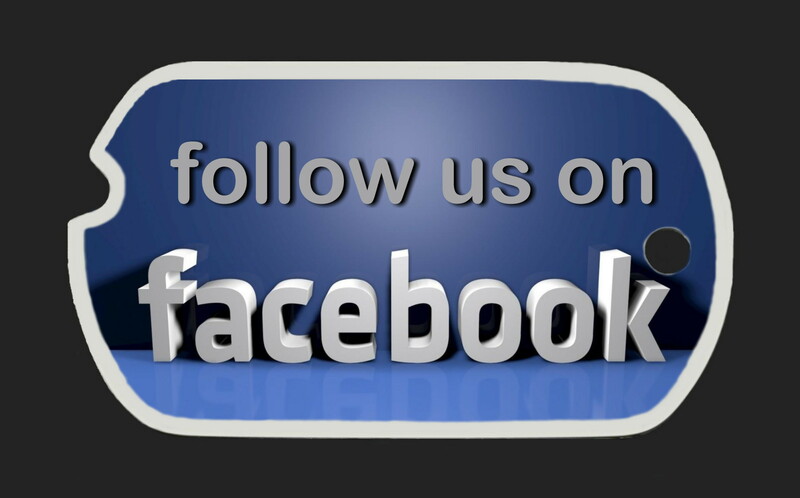 The coins have seldom had significant value and have come from countries such as Algeria, Tunisia, England, France, Holland, Belgium, and the United States. In November 2006, when a big coin surfaced in a large dugout, the object looked like a silver dollar, a “lucky coin” often carried by GIs. After removing a layer of grime, it became obvious to Jean-Louis Seel that the coin was solid gold (actually .900 gold and .100 copper). 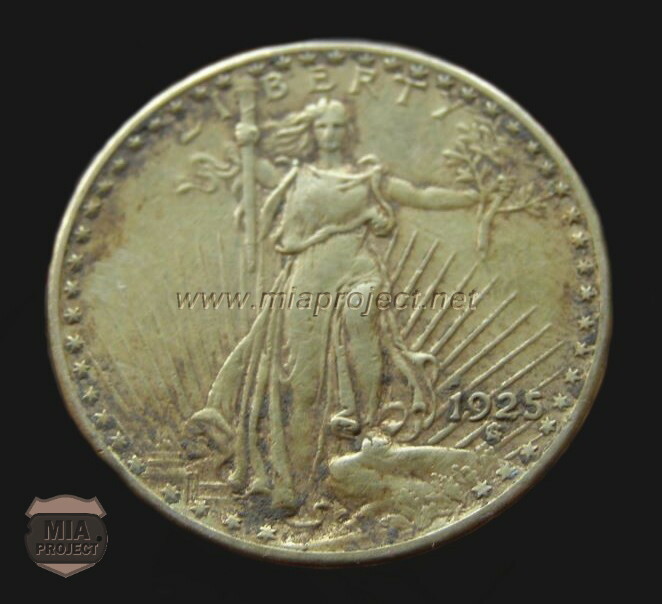 He soon identified it as a 1925 double eagle minted in Philadelphia. 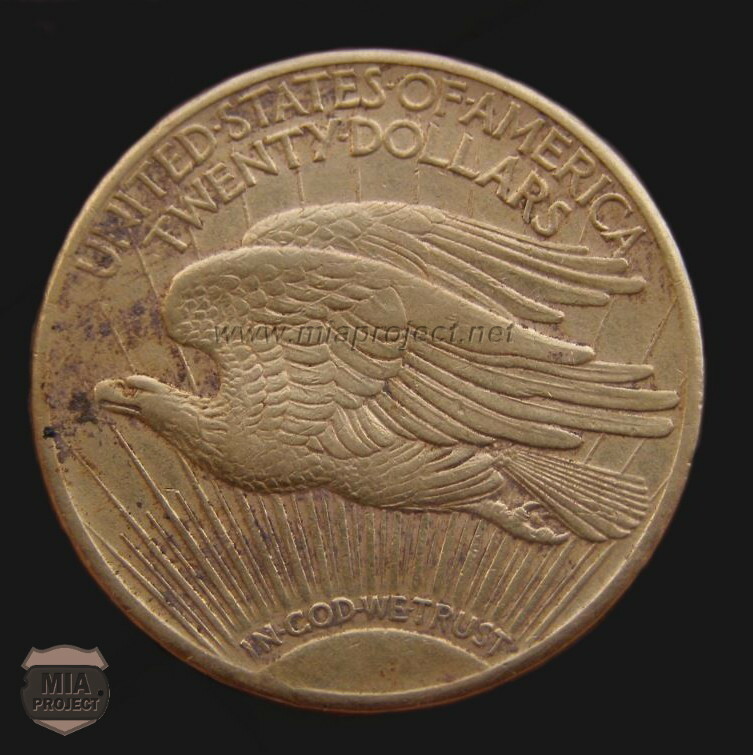 The term “eagle” is standard nomenclature for U.S. gold coinage. The double eagle had a $20 face value and was first minted in 1849. Regular production started in 1850, and the coin was routinely minted until 1933 when the Gold Reserve Act prohibited the use of gold coins. Today, the actual value of these coins varies widely based on date, condition, and the different designs used. 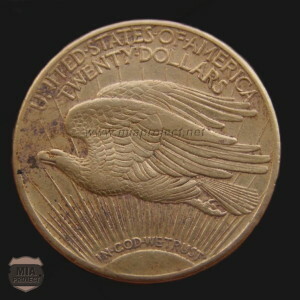 Most twentieth century double eagles are not rare, and their value is typically about $1600. The 1933 double eagle is a major exception. The few surviving examples are worth millions. The loss of Seel’s coin during the war was undoubtedly distressing for the soldier who left it behind. At the time, this particular double eagle had the purchasing power of $1200 today. The unknown GI probably remembered the loss for the remainder of his life, assuming he survived combat.